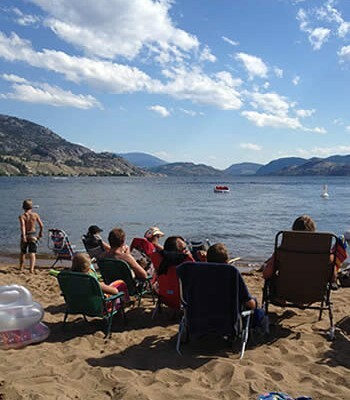 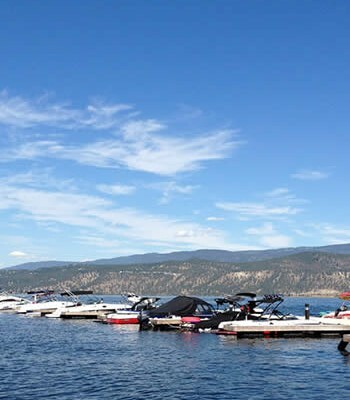 The Okanagan Basin Water Board has secured a $397,000 federal grant to better understand the water needs in a region known for its water challenges and Canada’s largest population growth. 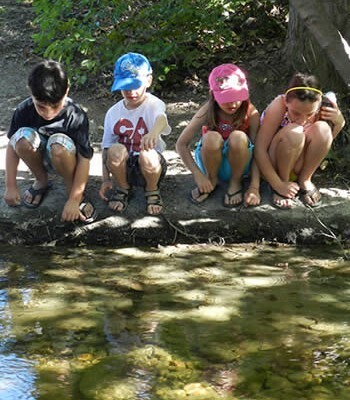 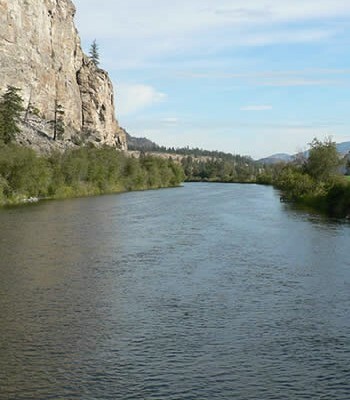 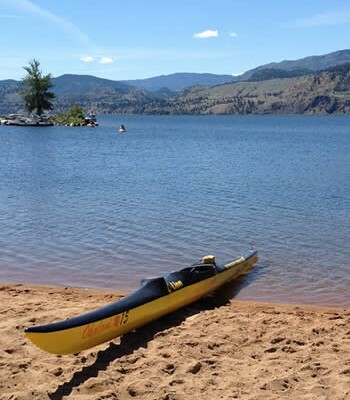 As a result of the funding, a two-year study will begin looking at the Environmental Flow Needs, or the water needs of fish and aquatic ecosystems, in the Okanagan. 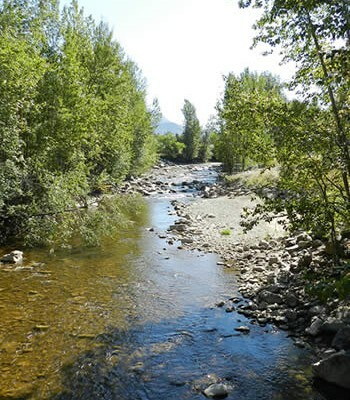 The phase of the project will include 10 stream-by-stream studies, using flow monitoring equipment in streams identified as important for fish habitat throughout the valley. 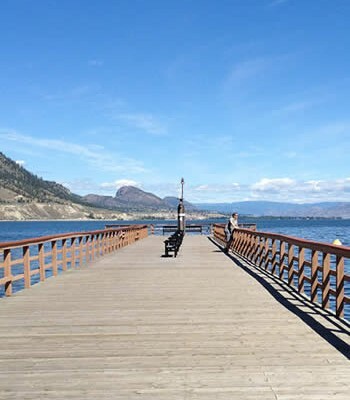 The work will be a partnership between OBWB, the Okanagan Nation Alliance and the B.C. 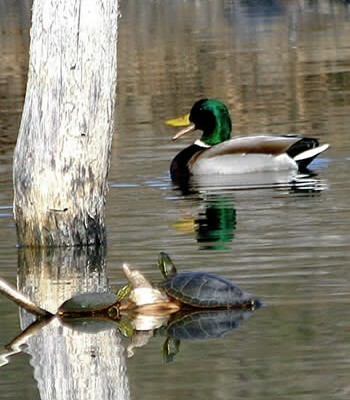 Ministry of Forests.